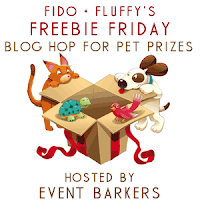 To Dog With Love: Fido + Fluffy's #FreebieFriday Heads to Chicago, then Blogpaws! 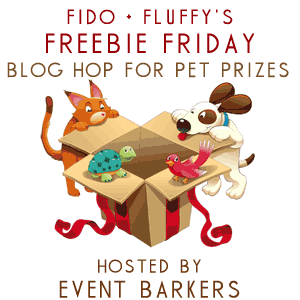 Fido + Fluffy's #FreebieFriday Heads to Chicago, then Blogpaws! 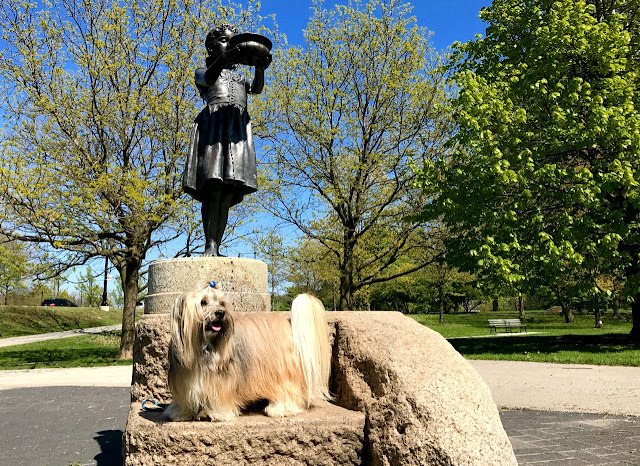 We're in Chicago this weekend to celebrate Mother's Day, and took some time to take a nice walk in Lincoln Park. It's so pretty this time of year and much cooler than Atlanta! Then next week we head to BlogPaws in Myrtle Beach! We were there for the very first one in Columbus, Ohio in 2010 and nearly every one in between. Can't wait to see everyone at the beach!